"Since before I can remember, I have had some involvement with KCC (Kings Community Church). The place and the people have changed over the years but the desire to serve the community has always been there. From groups for mothers and toddlers to regular groups for the elderly, KCC has sought opportunities to provide the residents within it's community with a vital and much needed haven to meet and socialise with others. The years of service have taken its toll and the many cars, mini busses, prams and tiny feet that carry the many people who use the building, have caused the driveway to deteriorate. The people who attend these groups are now having to manoeuvre around potholes and cracks to gain access and it is becoming unsafe. KCC has provided so much for my family over the years and this is my opportunity to pay it forward. I can't bake, I'm not a good singer and I have nothing to sell. 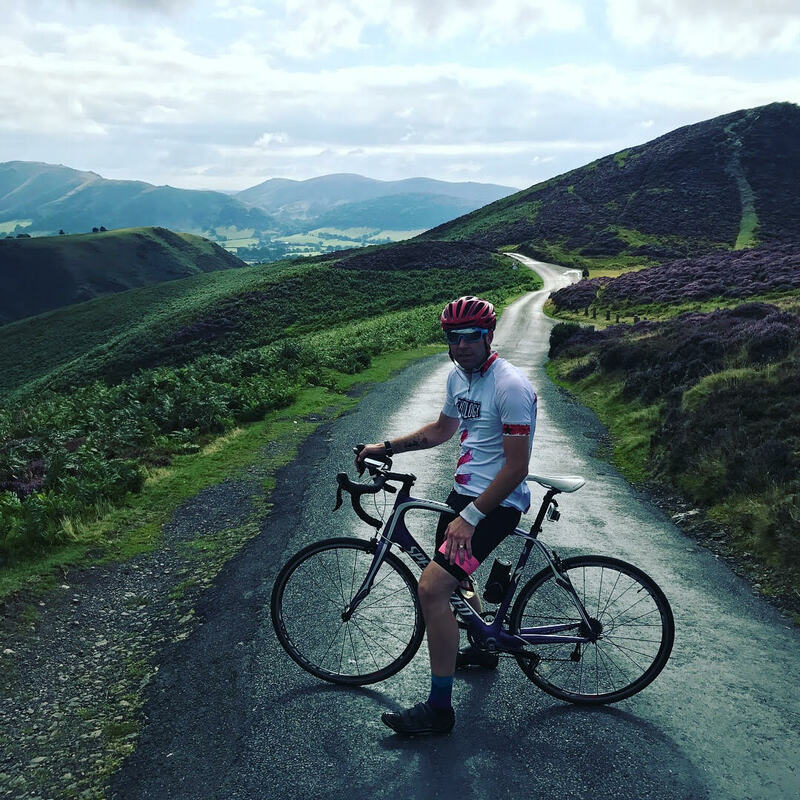 I can, however, ride a bike and so I aim to raise the money to repair it by riding 100 miles as fast as I can in order to raise the money needed to help with the costs and enable the groups who use the building to keep doing so safely."